Literary Agencies NYC – Are NYC literary agencies the best for authors seeking representation? How many literary agents on our list of literary agents are located in NYC? And, how many of the top literary agencies and best literary agents are located in New York City or the State of New York? This article answers those questions, and it discusses the often misunderstand nuances of location, relevant to authors considering where to send their query letters. If you want to see literary agencies outside NYC, click here to visit our Literary Agents Near Me page. You can also click here to see our Literary Agencies in California page, or you can click here for information about all USA Literary Agents in our Directory of Literary Agents™. There is no charge to use the directory, and it contains detailed biographical and contact information for all book agents in the United States. When you enter the directory, you’ll see a drop-down menu that allows you to search or “filter” the agents listed by location and the various book genres each publishing agent represents. Are Literary Agencies in NYC the Best? Most successful literary agencies are located in NYC, but not all (so read this entire article carefully). Why are most of the best agents in NYC? Because most of the large traditional, mainstream, or secular publishers are located in NYC. Since the main function of literary agents is to sell authors’ books to publishers, it makes sense for serious literary agents to live in New York. to put your boat afloat where there are lots of fish. If you’re a literary agent and your agency isn’t in NYC, it’s that much harder to: familiarize yourself with the affinities and proclivities of the editors working at the publishing houses that buy books. And it’s that much harder to develop relationships with those acquiring editors. Agents outside Manhattan can make trips to NYC to meet editors at their offices, meet them at publishing industry events like Book Expo America, and make contact or stay in touch with editors via email and phone–but it isn’t the same. You know the expression: Out of sight, out of mind. simply because of their proximity to editors and publishers. There are many successful literary agencies in the areas surrounding NYC such as New Jersey, etc. Some successful literary agencies and literary agents used to live in NYC, then moved for personal reasons, such as to take care of their ailing mother, etc. They’re significantly better than those who’ve only been to New York occasionally–or never at all. Many successful literary agencies that have one foot in the book business and the other in the rest of the entertainment world such as television and feature film are headquartered elsewhere. See Literary Agencies in California. 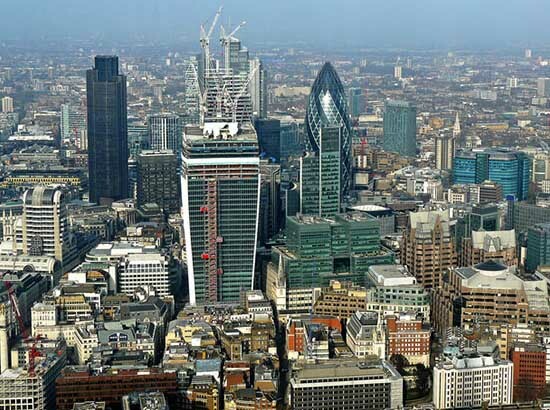 Most faith-based publishers (barring those that are simply “imprints” of the major secular publishers, and, therefore, literary agencies are not located in New York. They’re in Tennessee, and elsewhere. Here are “the numbers” when it comes to literary agents and literary agencies NYC. Before you query literary agencies NYC, make sure you reference the most up-to-date information in our Directory of Literary Agents™. There is no charge to use the directory. It’s easy to use. And it contains detailed biographical and contact information for all literary agencies NYC. When you enter the Directory of Literary Agents™, you’ll also get free, instant access to our article and audio library with additional information to help you get a literary agent who works at an agency listed under literary agencies NYC. The Directory of Literary Agents™ has been called the most comprehensive and accurate list of literary agencies and literary agents available today, in print or online. Other book agent lists and directories are often incomplete, outdated, and filled with mistakes. The Directory of Literary Agents™ is completely up-to-date with full profiles and photographs for all book agents with NYC literary agencies (representing fiction, nonfiction, and children’s books). 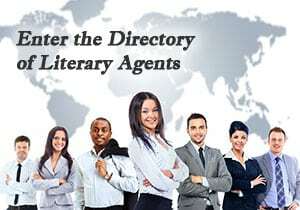 There are more than 600 literary agency listings in the directory and you can search by location, book genres, AAR status, and more.